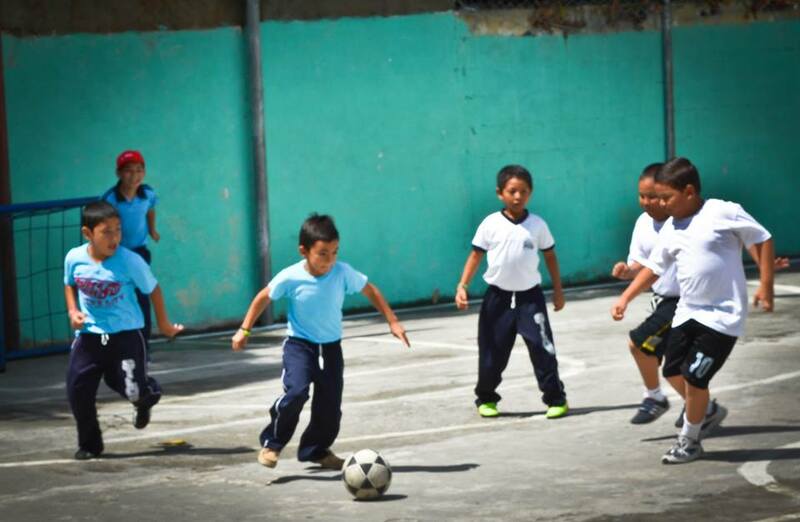 Bring your soccer team to Costa Rica, Bolivia, El Salvador, Mexico or Nicaragua to teach clinics, play competitive games and share the love of Jesus through the sport that you love. Many of the children and teenagers that we work with live in slums, crushing poverty, and areas of gang control and violence. Our soccer programs are often the only means they have to find positive community and role models, a chance to hear the Gospel, and people who care about their lives and well-being. Your soccer team has the opportunity to partner with our sports programs, play against local competitive teams, teach and train children and teenagers, build relationships through sports, and share the Gospel. On our fully customized trips, you also have the opportunity to combine sports ministry with other areas of service, such as children’s ministry, construction, evangelism, urban outreach, medical/dental clinics and more!